The National Curriculum provides a framework for the development of a child moving through the school. 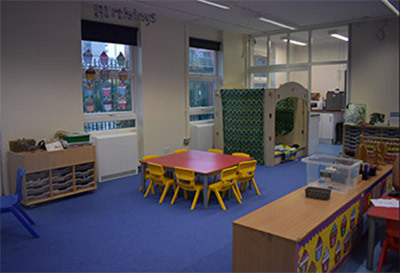 The children in the Nursery and Reception classes are taught using the Early Years Foundation Stage (EYFS) curriculum that sets the standards that all Early Years providers must meet to ensure that children learn and develop well and are kept healthy and safe. It promotes teaching and learning to ensure children are ready for school and gives children the broad range of knowledge and skills that provide the right foundation for good future progress through school and life. Every Key Stage 1 and Key Stage 2 child will be taught the National Curriculum. The basic requirements for KS1 and KS2 under the National Curriculum include “core” subjects of English, Mathematics, Science and ICT. Religious Education is also taught as a “core” subject at St. Francis. In addition, the “foundation” subjects of Physical Education, Computing, History, Geography,French, Music, Art, and Design Technology are also taught. If you would like to see what your children are learning this term please click on the curriculum letters and curriculum maps for your child’s year group. As children learn to read they are able to decode the text by applying a range of cues. To become fluent readers they must also understand or comprehend what they read. To help them do this they need to be taught a range of reading comprehension strategies and be encouraged to reflect on their own understanding and learning. This helps children go beyond literal interpretation and recall to explore the complex meanings of a text using inference and deduction. They can begin to learn these strategies from the earliest stages of learning to read. This PowerPoint provides important information about how we teach children to read at St Francis’ and aim to deliver a broad and balanced curriculum for children to explore different texts and develop their love of reading. Click on the link for more information about reading at St Francis school. At school your child is taught a rich and relevant mathematics curriculum ensuring they are very well-equipped for the next stage of their education. Maths learning does not end once the school day is over. In fact we all apply mathematical strategies as we go about our daily lives; calculating the cost of shopping, estimating the size of a new carpet, working out the distance between one destination to the next and planning our busy days so we can fit everything in that we need to do. 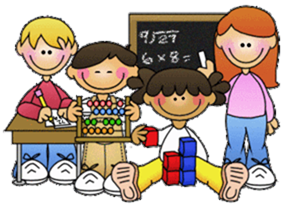 Like the staff at St Francis’, we know that you too have the highest aspirations for your child so we have added some links to our website to support your child’s Maths learning at home.